Whether you’re looking to increase revenue, sign-ups, social shares, or engagement, A/B testing and optimization can help you get there. 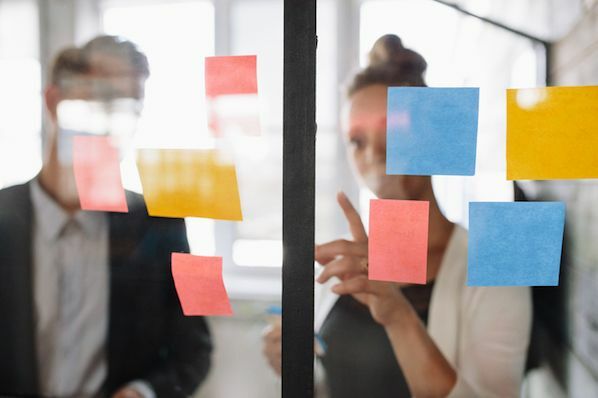 But for many marketers out there, the tough part about A/B testing is often finding the right test to drive the biggest impact -- especially when you’re just getting started. So, what’s the recipe for high-impact success? Truthfully, there is no one-size-fits-all recipe. What works for one business won't work for another -- and vice versa. But just because you can't replicate the same test and expect the same result doesn't mean you can't get inspired by other companies' tests. 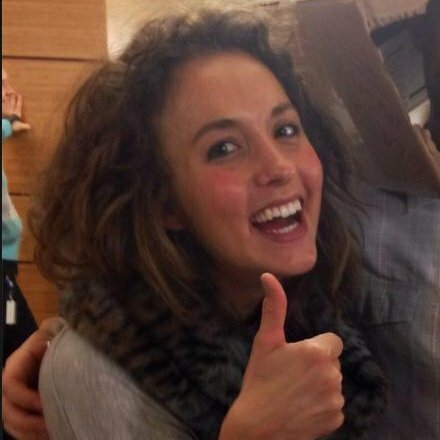 As a content marketer Optimizely, I’ve chatted with many testers about their successful (and not so successful) A/B tests. 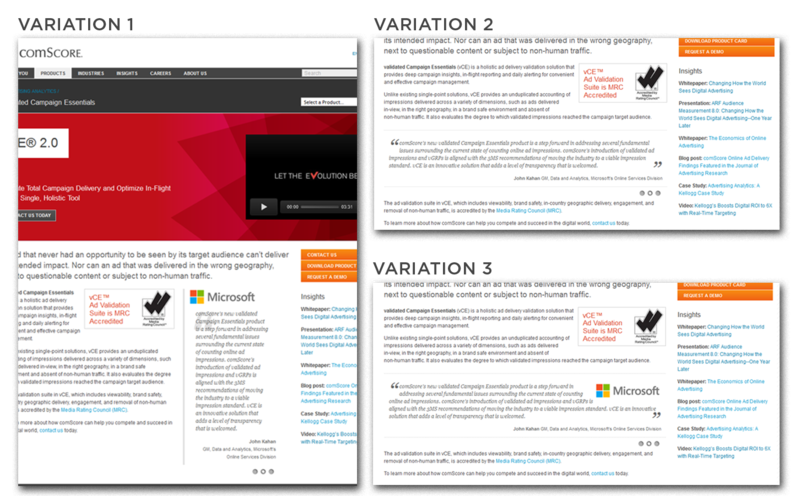 In this post, I’ll outline three of my favorite high-impact testing stories from Electronic Arts (EA), Upworthy, and comScore. While the same tests may not get you the same results, they can get you inspired to run creative tests of your own. 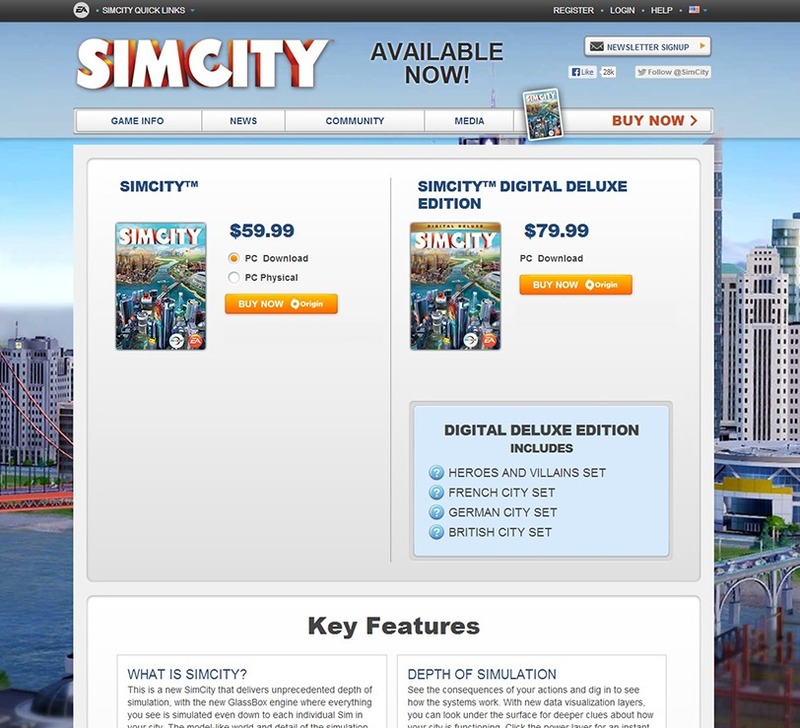 SimCity 5, one of EA’s most popular video games, sold 1.1 million copies in the first two weeks of its launch last year. 50% of sales were digital downloads, thanks to a strong A/B testing strategy. 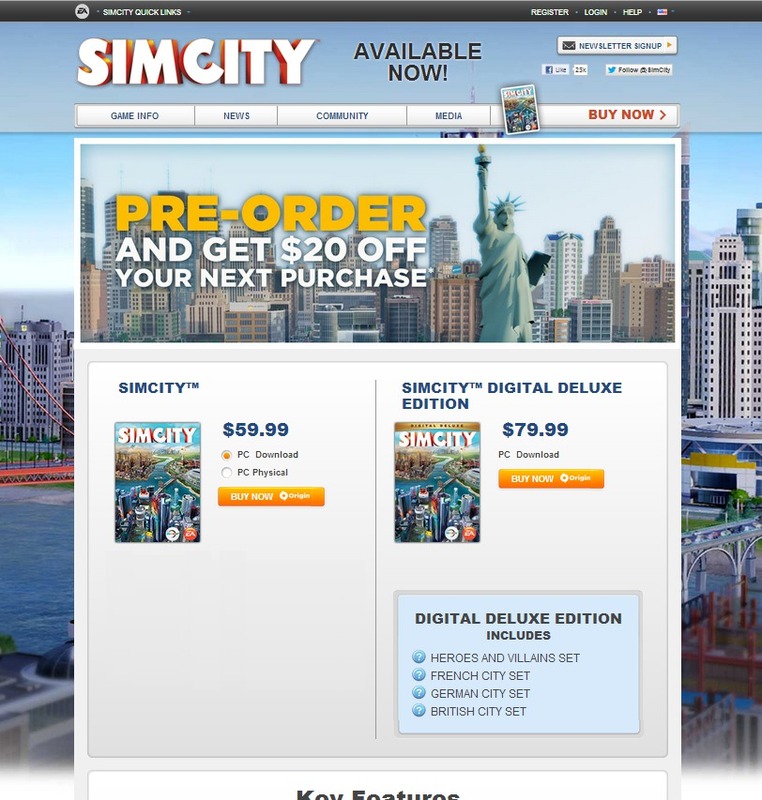 As EA prepared to release the new version of SimCity, they released a promotional offer to drive more game pre-orders. The offer was displayed as a banner across the top of the pre-order page -- front-and-center for shoppers. But according to the team, the promotion was not driving the increase in pre-orders they had expected. They decided to test some other options to see what design or layout would drive more revenue. One variation removed the promotional offer from the page altogether. The test lead to some very surprising results: The variation with no offer messaging whatsoever drove 43.4% more purchases. Turns out people really just wanted to buy the game -- no extra incentive necessary. Most people believe that direct promotions drive purchases, but for EA, this turned out to be totally false. Testing gave them the information needed to maximize revenue in a way that would not have been otherwise possible. Viral video site Upworthy has built a thriving media business on optimization. From day one, the media company has tested everything -- from headlines to content to site functionality -- to ensure the site meets the unique (and changing) needs of its audience. As Upworthy’s audience grew, the team realized that the site’s design with its strong emphasis on social sharing was not keeping up with the needs of frequent visitors. Users wanted to dig deeper, but there was no obvious way to get to a second piece of content. Typically, sites with recommended and related content modules have higher visitor engagement. The Upworthy team knew this, but worried recommended content modules would detract from the site’s primary goal of social sharing. But being that data-driven folks they are, they decided to test it out before making a final decision. They experimented with several different placements and designs of a recommended content module, measuring the impact on engagement and social shares across Upworthy’s site. After running the test for just a few days, the Upworthy team uncovered some surprising results. The top performing recommended content module actually increased social sharing by 28%! It also dramatically improved the entire site's engagement. 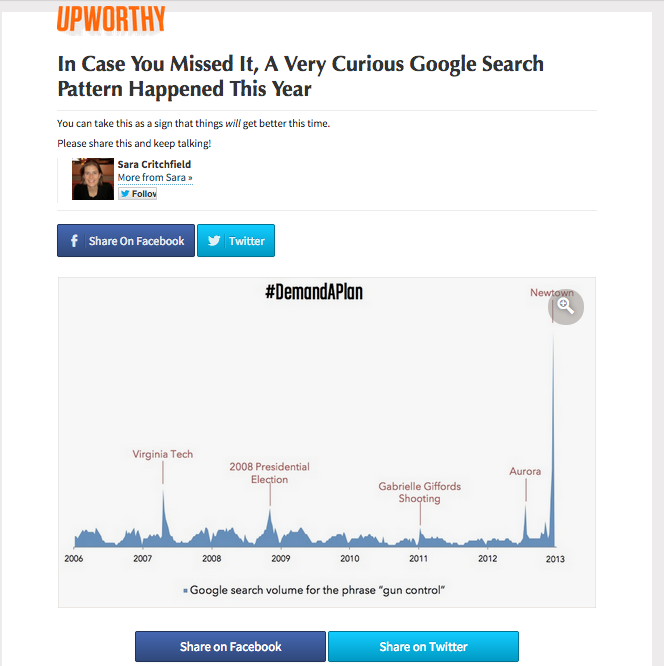 The decision was easy: Upworthy quickly built the new recommended content functionality into each content page on their site. By letting their users make the final call, the team was able to build a truly optimized experience that both expanded Upworthy’s offerings and increased conversions. Marketers generally agree that when you’re selling a product, social proof can have a positive impact on sales. In fact, most of us are doing it already. So how do you turn a commonly-used strategy and turn it into a competitive advantage? By optimizing it, of course. 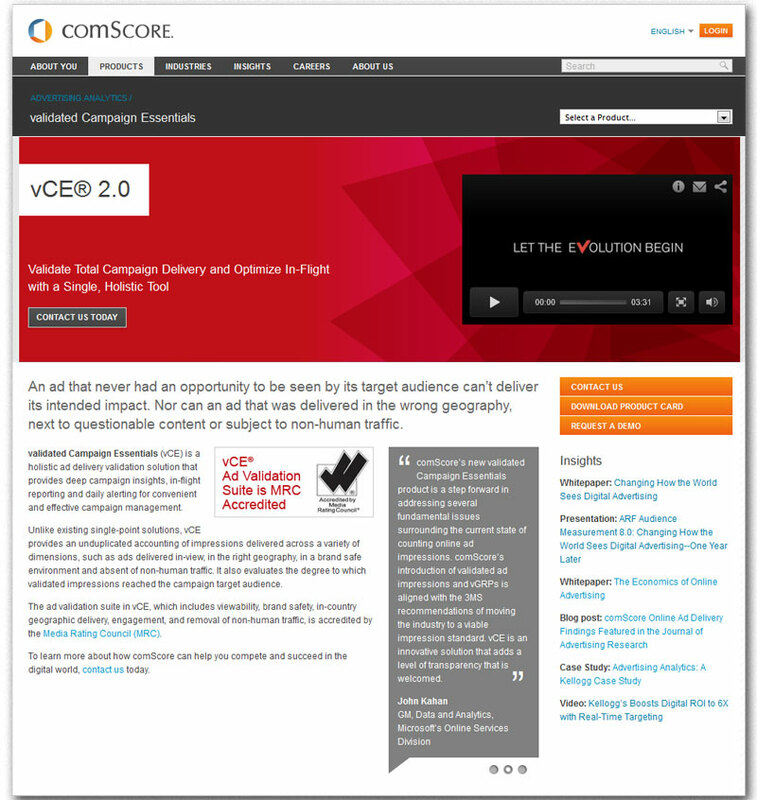 ComScore ran an experiment on their product pages to accomplish just that. Their original product pages displayed the minimum viable product for social proof: a customer quote. However, the quote was mixed among other content and displayed on a less-than-eye-catching grey background. The team experimented with different designs and orientations, plus the addition of a customer logo, to see if a different visual treatment would make their social proof convert more visitors into leads. They tested 2,500 visitors in the experiment and soon saw that Variation 1 was the winner, outperforming all other variations and beating the control by a wide margin. Using a vertical layout with the client logo displayed prominently on top of the testimonial increased the conversion rate of the product pages by 69% compared to the original. 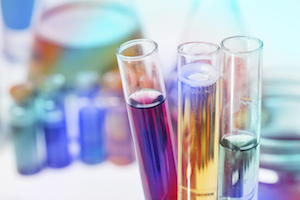 These companies all saw these amazing results because they started testing. If you want to get the same results, you've got to get started, too. For more information, be sure to check out the on-demand webinar "Optimize Your Online Marketing Channels," hosted by Optimizely and HubSpot. If you have any questions, share them in the comments below! We’re here to help.